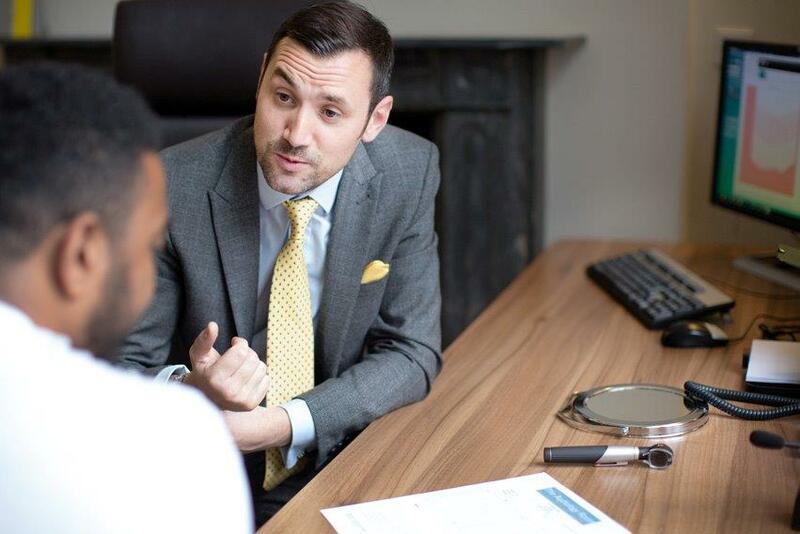 Since 2006, London Hearing has been looking after thousands of people’s hearing – Our values lie in ensuring ethical advice, providing the latest technology and the highest quality of service from the country’s leading professionals. 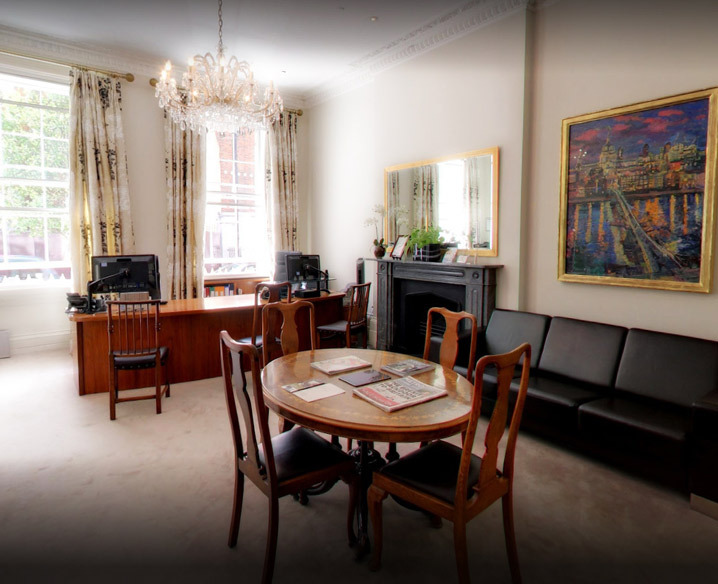 We pride ourselves on our continuous high level of care right from our first meeting as well as every visit after that with our lifetime aftercare service. With many happy clients, our patient list continues to grow through word of mouth recommendations of our already satisfied patients. 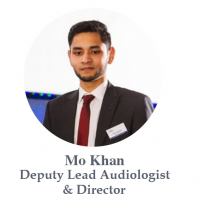 We are an independent hearing care company with close links to a number of in-house ear, nose and throat professors and consultants with various specialities. 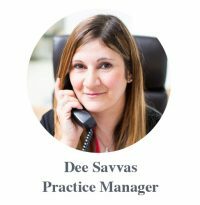 As a company, we are keen to make sure that we are giving our patients the best. 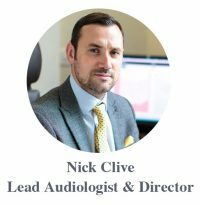 With fast pace technology advances within audiology, our close links with our hearing aid manufacturers allow us to stay abreast of these changes to allow us to deliver the latest recommendations about their devices. But enough about us, the real focus is on you. 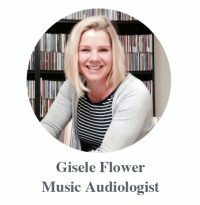 If you’re visiting the site because you’re worried about your hearing, or on behalf of someone whom you’d like to help – just know that your/their hearing will be looked after by the experts, so you can concentrate on living a fuller life. 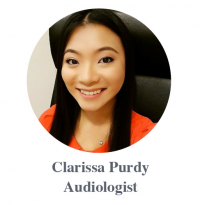 Don’t miss another word, and join over 6,000 people who have decided to pursue their lifetime of hearing care with us.